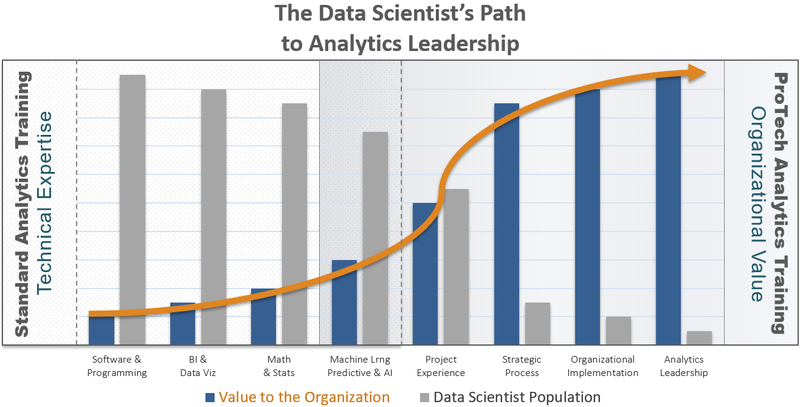 The data scientists who obtain the leadership traits, business acumen, and soft skills to strategically implement successful plans will bring real value to their organization, advance their career and stand out . It's Time to Take BDD Mastery to Your Agile Team. Oh Yes. Yes It Is. What are you waiting for? 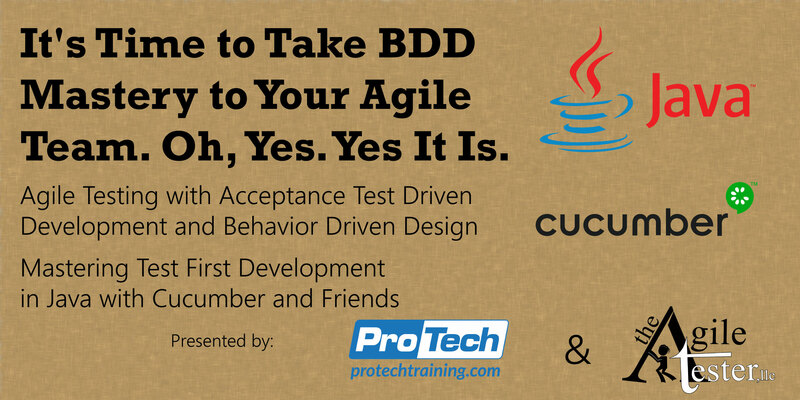 It's time to sign up for this three-day educational event that will get developers and testers "up-and-running" with "outside-in" practices using Cucumber and JUnit in Java. 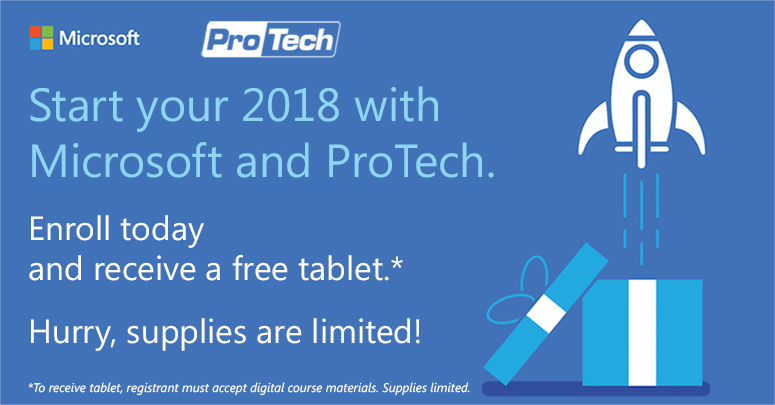 Pittsburgh Business Objects Users: Join Us! In this article, I am going to show how to identify some common Spark issues the easy way: by looking at a particularly informative graphical report that is built into the Spark Web UI —the Web UI Stage Detail view. A close look at the ways Spark ML models can be put into production, which patterns work best in which situations, and why. Learn some key performance patterns and anti-patterns that will help you get the most out of Spark 2.0. 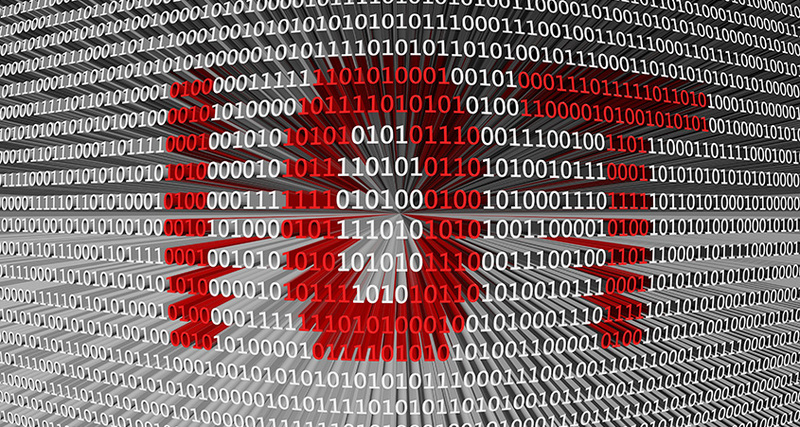 Some servers need antivirus, but many don't. In fact, antivirus solutions may actually affect the performance and stability of your server. Here’s a guide to help you figure it all out. A hands-on tutorial using Spark SQL and DataFrames to retrieve insights and visualizations from datasets published by the City of San Francisco. In this intermediate-level tutorial, I'll address the question of which Apache Spark APIs to use, with a series of brief technical explanations and demos that highlight best practices, latest APIs, and new features in Spark 2.0.